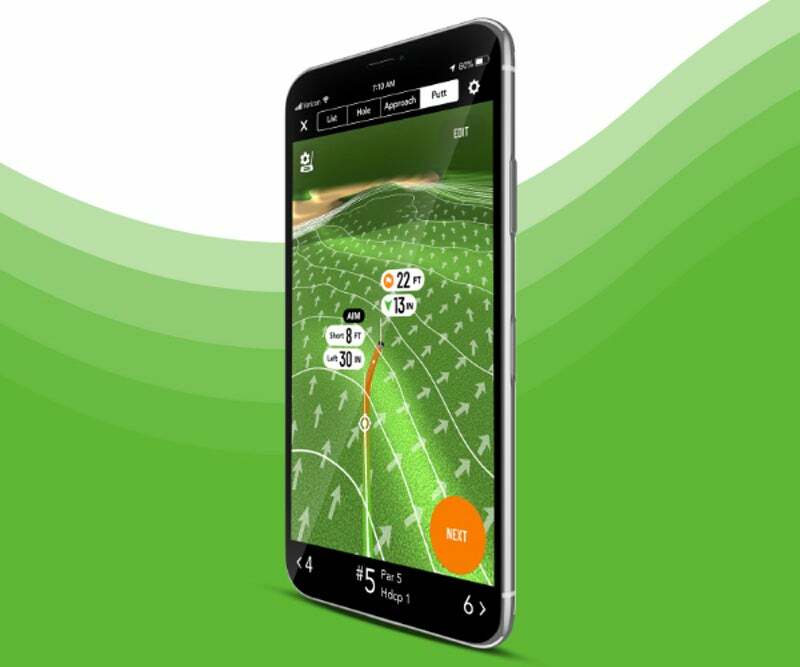 The new Putt Line feature in GolfLogix's app quickly and easily provides users with the exact read for line and distance. 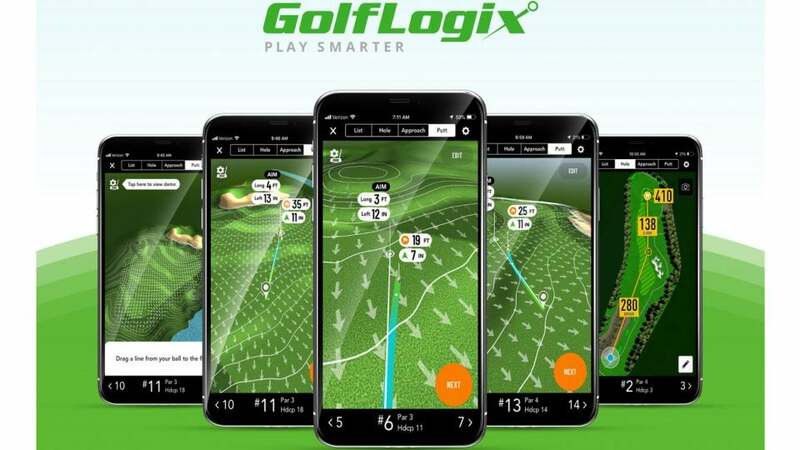 GolfLogix, the most downloaded game improvement app in the game, just got a lot better with the introduction of the Putt Line feature. Currently available for over 13,000 golf courses nationwide (and growing), Putt Line quickly and easily provides users with the exact read for line and distance, determines the optimal aim point for each putt, indicates elevation change from the ball to the cup, and more. The Putt Line feature also allows users to set the green stimp and determine how fast the ball will roll on the green and how hard each putt needs to be struck. Putt Line's easy-to-use interface allows user to get exact reads on putts quickly and easily. A free trial of Putt Line and all Plus Membership features is available now when you download the GolfLogix app. GolfLogix and GOLF.com are operated by the same holding company, 8AM Golf.